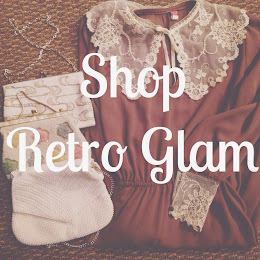 Outfit details: all vintage thrifted! 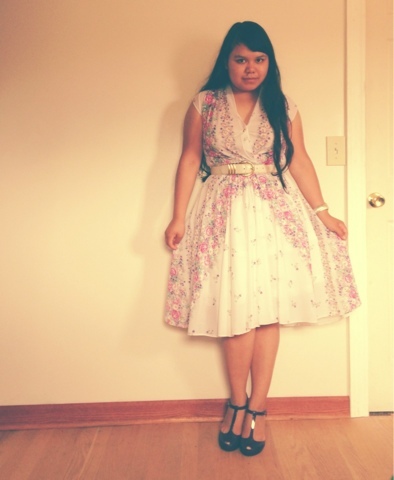 So a few weeks ago, I thrifted my very first petticoat. I had been looking for weeks! It just occurred to me how fun it must be to wear one. So I was in shock when I found one. 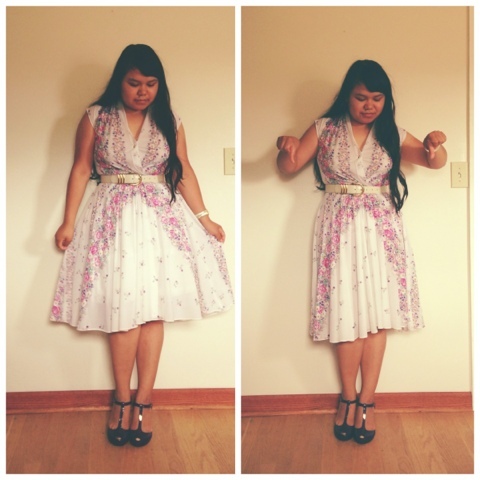 Well here is my first look wearing a petticoat. Cheers to many to come! Everything from this look is thrifted and vintage. I know I sound like an old record. If you go on ebay you can find some nice ones at different prices but they are so worth it. That is if you love a little volume. I hope everyone is having a pleasant summer! Peach, red and some sort of blue!